**NOW REDUCED TO $32K!!! 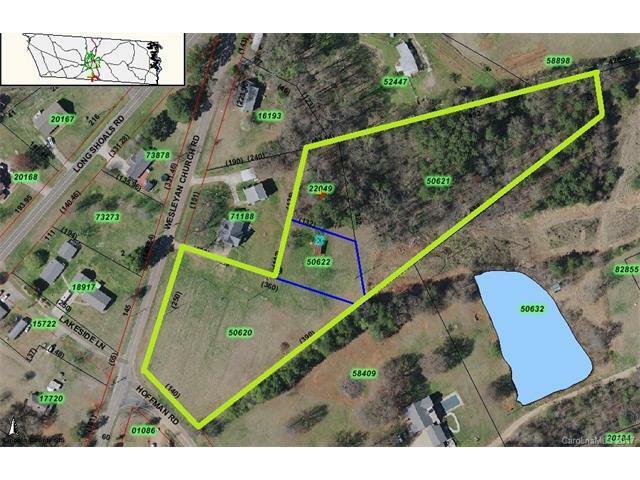 ** Pick the perfect spot on this 4.56 acre residential lot (includes 4 parcels), and bring your own builder. Less than 5 minutes to Highway 321! Minutes away from Lincolnton's amenities, but far enough to be outside city limits. Lot would need septic and county water is available at street.